“Our tanks are designed to become pieces of family furniture”, claims Laurent Guillemain, sales director for equipment manufacturer Defranceschi. 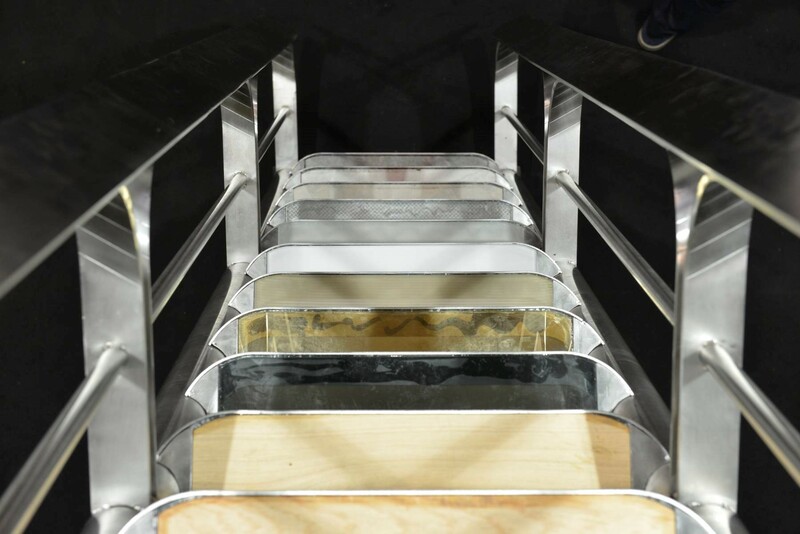 The premium and basic ranges can be fully customised, even including the steps on the ladder. The defining feature of the premium range is that it is exclusive to each estate, whilst the ceramic range is designed for fermenting and maturing white wines. “The tanks are aesthetic but also technical”, explains Laurent Guillemain. “The exterior is made of steel but the interior is ceramic. 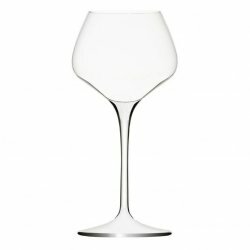 There is an air flow between the ceramic and the insulators that promotes gentle micro-oxygenation of the wine. A return on investment can be had within a year, due to the enhanced image of the wine and bottle price”, says Defranceschi’s sales manager. 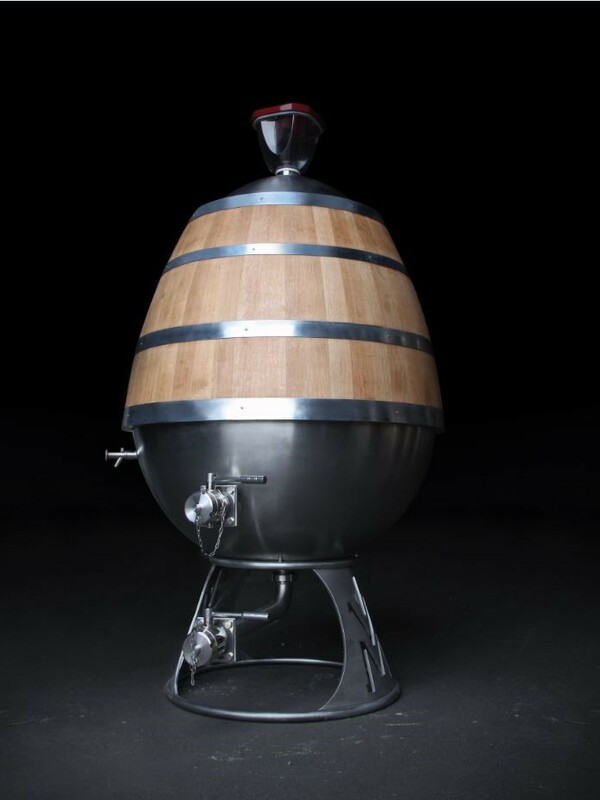 The Vicard cooperage has presented its new egg, Eggonum, made from 50% stainless steel at the bottom and 50% wood with medium tannic potential at the top. “This egg has a perfect shape on the inside. The lees move on their own thanks to the Brownian movement occurring within the egg shape”, says Jean-Charles Vicard, owner of the Vicard group. Eggonum is designed for maturing white wines and has a capacity of 5 hectolitres. 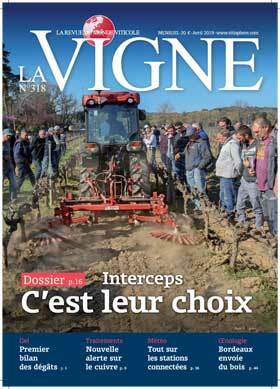 “The wines may show slight reduction due to the stainless steel but they are very fruity and fresh”, comments Jean-Charles Vicard. There is no pseudo-scientific blah-blah to justify the drop-shaped tank designed by Laurent Geoffroy, designer and business manager at Chalvignac. “This is a technological and novel product designed to enhance a chateau’s prime offerings and transform the winery into a showroom”, he explains. This very stylish tank, made of bright annealed stainless steel on the inside and sandblasted stainless steel on the outside, contains 40 hl. The hatches are brushed and equipped with Clamp connections “without any retention zone”. The customer can request for the tank to rest on three legs or on a base and it can be covered with oak staves.